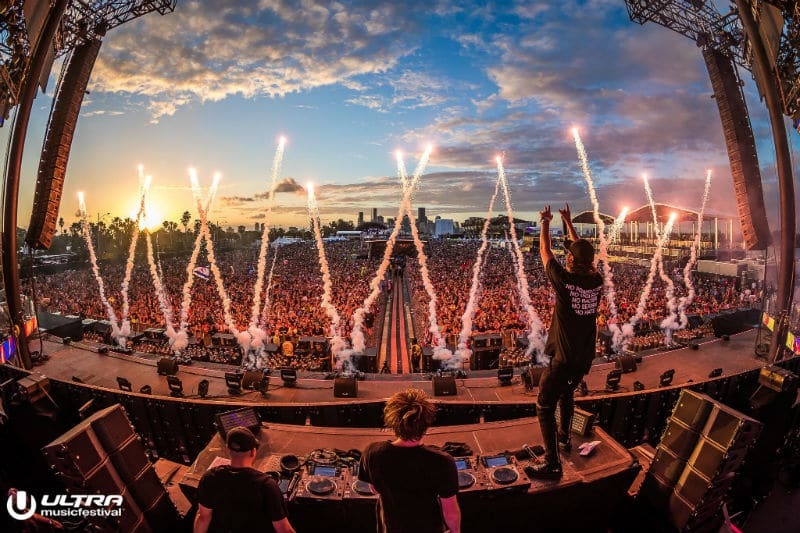 Ultra Music Festival made its indelible mark this past weekend on its new home in Miami’s picturesque Miami Marine Stadium & Historic Virginia Key Beach Park. With over 170,000 fans from over 105 countries attending across 3 days, the 21st edition proved to be the biggest yet for the festival. Exclusive headlining performances from Carl Cox, The Chainsmokers, Dubfire B3B Nicole Moudaber B3B Paco Osuna, deadmau5, Galantis, GRiZ, ILLENIUM, Jamie Jones B2B Joseph Capriati, Louis The Child, Marshmello, Martin Garrix, NGHTMRE + SLANDER present Gud Vibrations, ODESZA, REZZ, Richie Hawtin, Sasha | John Digweed, Testpilot, and Zedd helped mark a new chapter in the festival’s ever-expanding history. We take a look at the top highlights, from this year’s edition of Ultra Music Festival. The 21st edition featured 8 unique stages, all meticulously curated in sound and production. The world-renowned Main Stage provided attendees with yet another year of unparalleled performances with Marshmello, Martin Garrix, and The Chainsmokers closing the festival each night. To add a new dimension to the already scenic Miami Marine Stadium, the Live Arena hosted visually stunning and immersive performances from headliners Galantis, Gigantic NGHTMRE, GRiZ, ILLENIUM, Louis The Child, ODESZA, and the legendary Tom Morello. Canadian mainstay deadmau5 brought his highly anticipated Cube 3.0 stage to life for its worldwide debut on Saturday. Before taking the production across the nation on his Cube 3.0 tour, the Canadian native gave ULTRA patrons and livestreamers a first look at the new and improved version of his classic ‘Cube’. 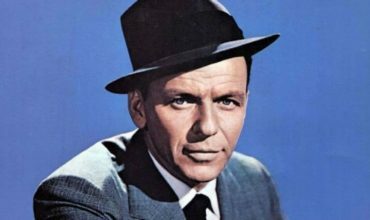 Positioning the globally revered producer dead center with a 360-degree swivel, the stage is both undeniably arresting and visually encompassing. Fellow Canadian, Lights, took the stage with deadmau5 to perform ‘Raise Your Weapon’, and an instant classic, ‘Drama Free’. 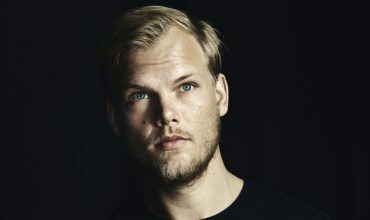 ULTRA Music Festival once again featured a slew of unannounced surprises, with Armin van Buuren bringing out one of the weekend’s most intriguing guests, Van Halen frontman David Lee Roth. 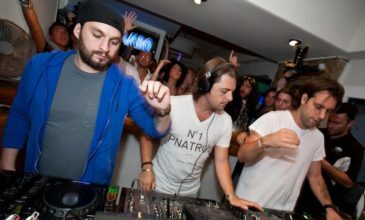 The two debuted a remix of the legendary rock band’s iconic song, ‘Jump’, which had the entire festival on their feet. NGHTMRE & Slander brought out NBA Hall of Fame member Shaquille O’Neal for nearly five minutes, in a fantasy back-to-back-to-back appearance. 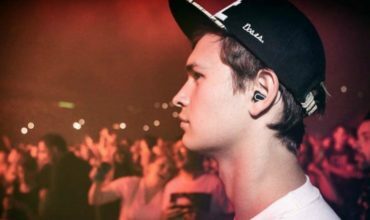 Martin Garrix filled the ‘TBA’ slot on his STMPD Records-hosted stage at UMF Radio on Sunday, Afrojack called upon Rae Sremmurd, and The Chainsmokers united alongside ILLENIUM to unveil their monstrous new collaboration. 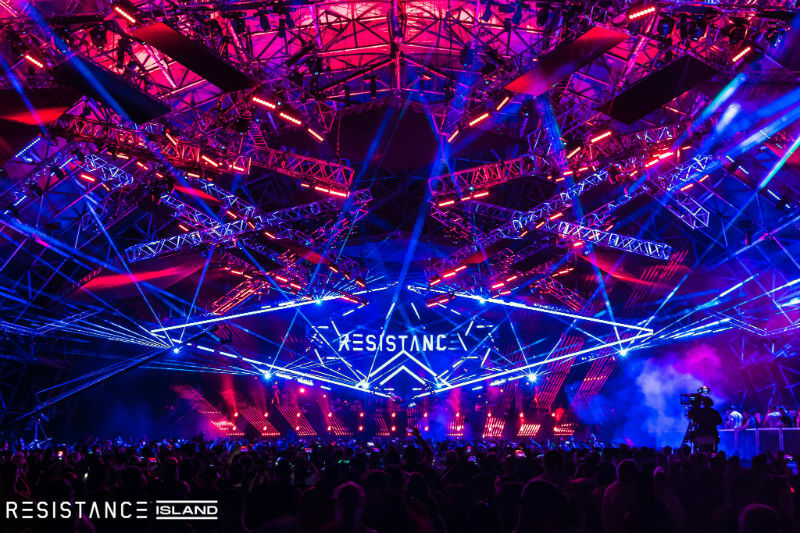 For the first time in the event’s history, RESISTANCE reigned supreme on its very own Island, as it welcomed performances from some of house and techno’s most in-demand names. Often imitated but never outdone, Carl Cox’s Megastructure made its return to ULTRA Music Festival’s underground haven with standout sets from Belgian star Charlotte de Witte, Jamie Jones B2B Joseph Capriati, and Tale Of Us, rounding off the three-day festivities with a monumental B2B courtesy of techno titans Adam Beyer and Maceo Plex. Premiering at the event’s 21st edition, the Reflector stage dedicated its 2nd day to Richie Hawtin’s PLAYdifferently, closing its debut with a B3B from Dubfire, Nicole Moudaber, and Paco Osuna. Other Reflector stage highlights included headline performances from Testpilot, Sasha | John Digweed, Sven Vath, and Black Coffee. Offering revelers yet another brand new stage to enjoy, RESISTANCE Island welcomed the Arrival stage, provided by Burning Man’s PLAYGROUND sound camp, featuring euphoric performances by house and techno pillars including Alan Fitzpatrick, Cristoph, Technasia B2B Carlo Lio, and more. Did you catch Ultra Music Festival 2019? Don’t forget to share your favourite moments, below. 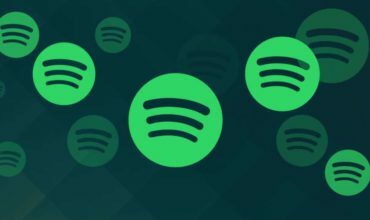 Hey Buddy!, I found this information for you: "All The Highlights From Ultra Music Festival 2019". 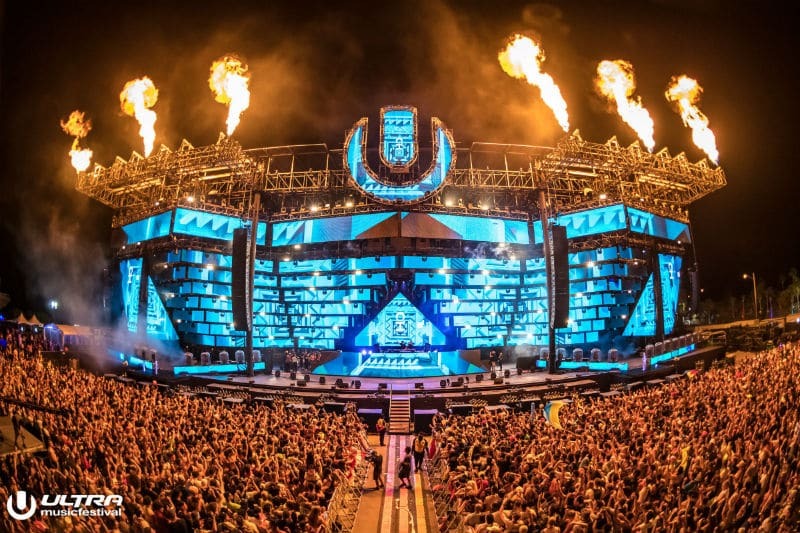 Here is the website link: https://themusicessentials.com/editorials/all-the-highlights-from-ultra-music-festival-2019/. Thank you.